As city-dwellers, we seek places to rest and relax, looking to renew our passion for life in the presence of nature’s revitalizing power. Nestled among rich fir and evergreen woods, in the midst of the Laurentian mountains, Sun Youth’s summer camp in Rivière Rouge offers a vital and uplifting experience for all ages. 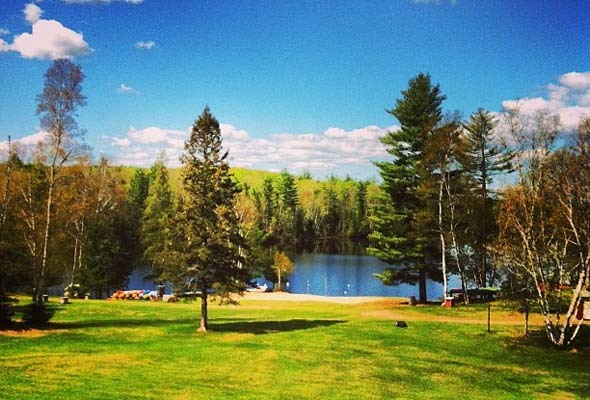 On 22 hectares an enchanting two-hour drive from Montreal, the camp is flush with activities, encompassing a beautiful lake with semi-private beach and many activities. Sun Youth’s facilities are not just for youngsters. The House of Wisdom offers facilities geared to seniors. It has room for up to 12 people with a kitchen, dining room, living room, two terraces and an antique wood stove. Whether guests prefer to bike, swim, canoe, play tennis, lawn bowl, throw horseshoes, or simply want to rest and relax, their every desire can be accommodated. This setting enhances the creative energy of guests and brings out the talents of a writer, photographer or painter within them. It encourages them to develop mentoring relationships with the young people at camp. Their wisdom may set alight the imaginations of the young as well. The House of Wisdom has three sessions available, July 18-15, 15-21 and 21-27. 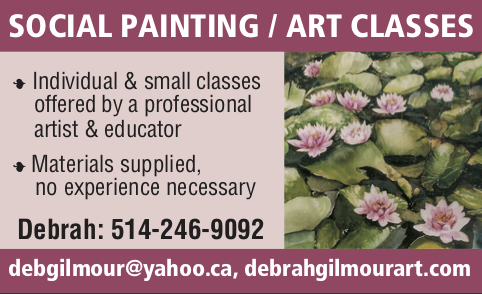 Call Johanne Saltarelli at 514-842-6822. Be the first to comment on "Sun Youth: All ages can get away to summer camp"